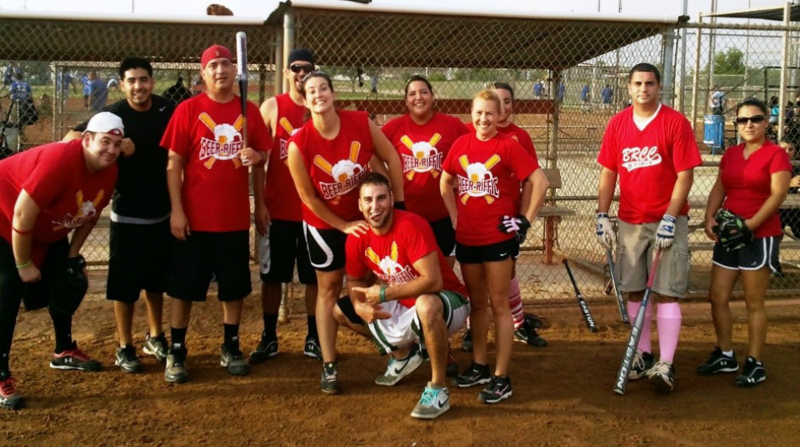 USA Softball of San Antonio Softball Program is organized and administered by the USA Softball of San Antonio Association for Leisure and recreation enjoyment for the citizens of San Antonio. 1. Commissioner of the various leagues shall be the USA Commissioner or the Softball Operation Manager of the USA Softball of San Antonio Softball Association and shall enforce this Constitution and By-Laws. 2. The By-Laws, as set forth in this Constitution, shall be strictly adhered to and supersede rules from all other sources in the specific areas with which they are concerned. All areas NOT specifically covered in these By-Laws and Constitution are subject to the official U. S. A. Softball Playing Rules. 4. The Commissioner shall approve all umpires, scorekeepers, etc. 5. 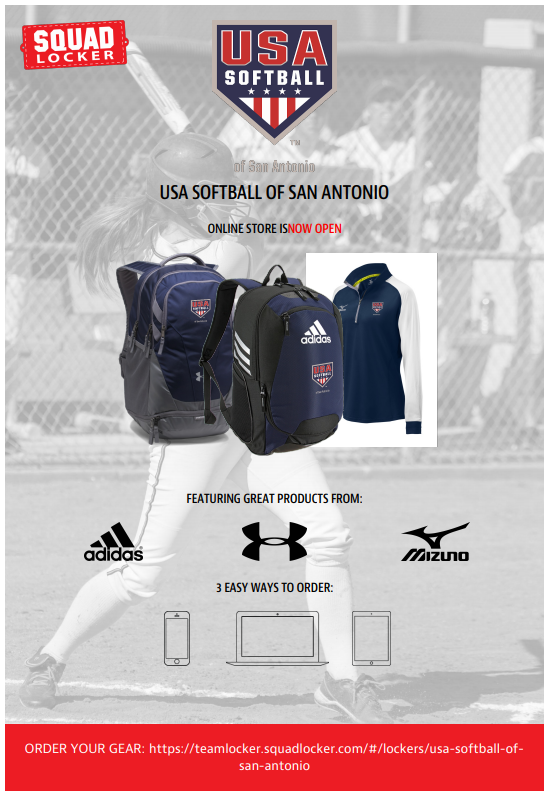 USA Softball of SA Office business hours are 10:00 AM to 4:30 PM Monday thru Friday.